Just want to find races near you? Use our magical one-click race finder to pull up all races near you, or search for a specific city or zipcode. Ultimate Obstacle Race Training - the book that started it all! It can often be hard to know where to start when it comes to training and coaching. 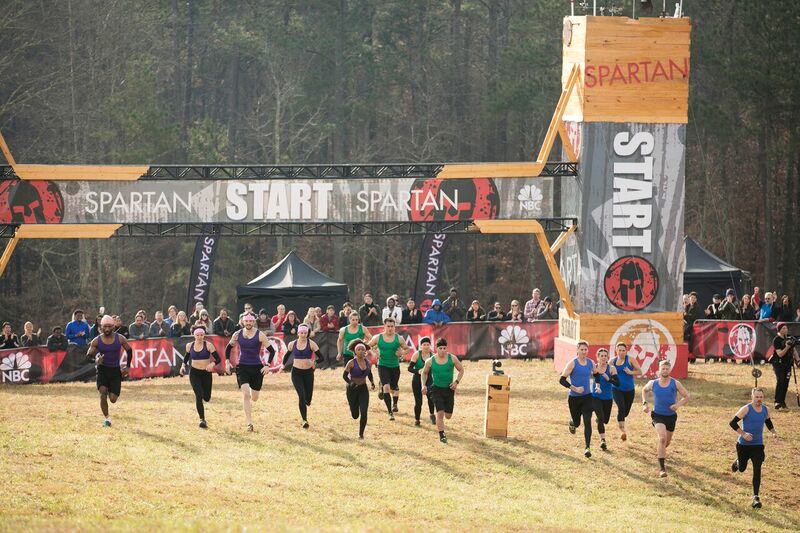 Mud Run Guide is here to help you with getting prepared for your first or fiftieth obstacle race or mud run. A map of gyms & boxes that provide OCR (obstacle course racing) training and permanent obstacle courses that can be used around the year! Whether you are looking to jump into this muddy world for the first time or want to advance your existing knowledge there is a book for you. It can often be hard to know where to start when it comes to training and coaching. Check out Mud Run Guide's free resource to find the training & coaching you need! User-generated reviews of thousands of obstacle course races and mud runs worldwide. Search, view, and add your own! Our Mud Run Crew takes on the dirty job of running events all over the place, then reporting back the good, bad, and muddy details to help you choose the right race for you! Average rating: 4.76 / 5 from 1898 reviews. Average rating: 4.83 / 5 from 327 reviews. Average rating: 2.82 / 5 from 201 reviews. Average rating: 5 / 5 from 16 reviews. Average rating: 5 / 5 from 13 reviews. Average rating: 5 / 5 from 12 reviews. Questions about Gear? We have advice for your! Quite possibly the best compression socks for mud runs & OCRs! Check out our gear reviews of the latest and best pieces of equipment. All the news from around the world of OCR! The Mud Run Guide Crew covers the sport from every angle: News, Op-Ed, Videos, Reviews, & more! Opinions & Editorial pieces - sometimes come with a little controversy and hopefully they make you think a little more about the sport of obstacle racing! We take a look at some of the amazing members of our community and profile them each week. Take your training to a whole new level with these articles & videos from top pros such as Hunter McIntyre, Cassidy Watton, Evan Perperis, Wesley Kerr, and many more! 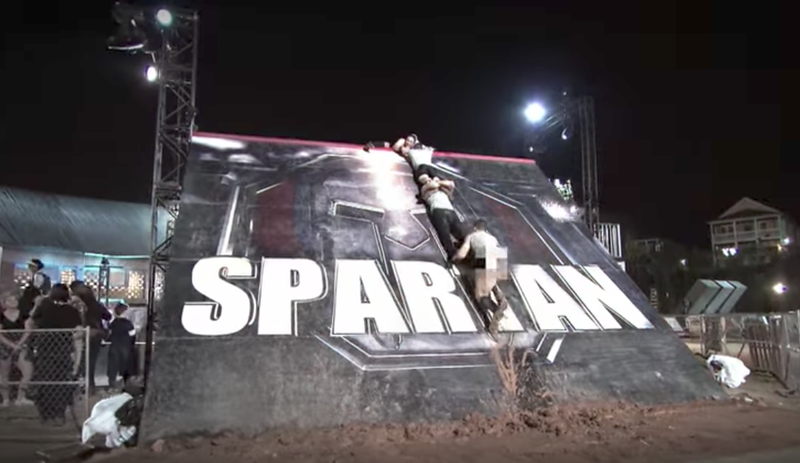 Head-to-head athlete battles from the original OCR challenge show - OCR Warrior! Evan Dollard, Matt Willis, and more show you how to train for even the most daunting American Ninja Warrior obstacles. 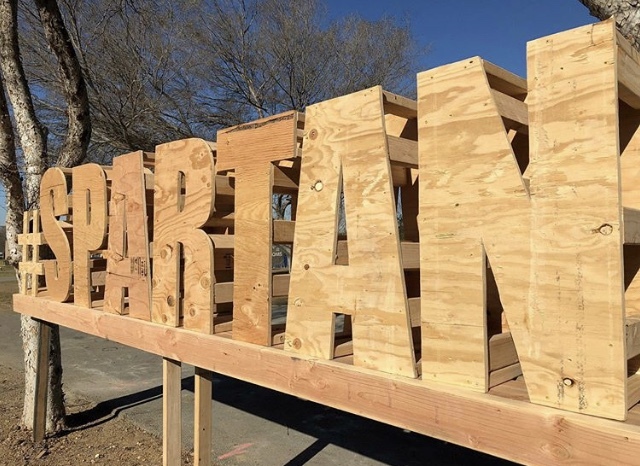 This past weekend, I raced the SoCal Spartan in Chino, California. Prado Regional Park was a beautiful venue, the weather was great, and everyone was so excited to kick off the U.S. 2018 racing season for the Spartan Series. 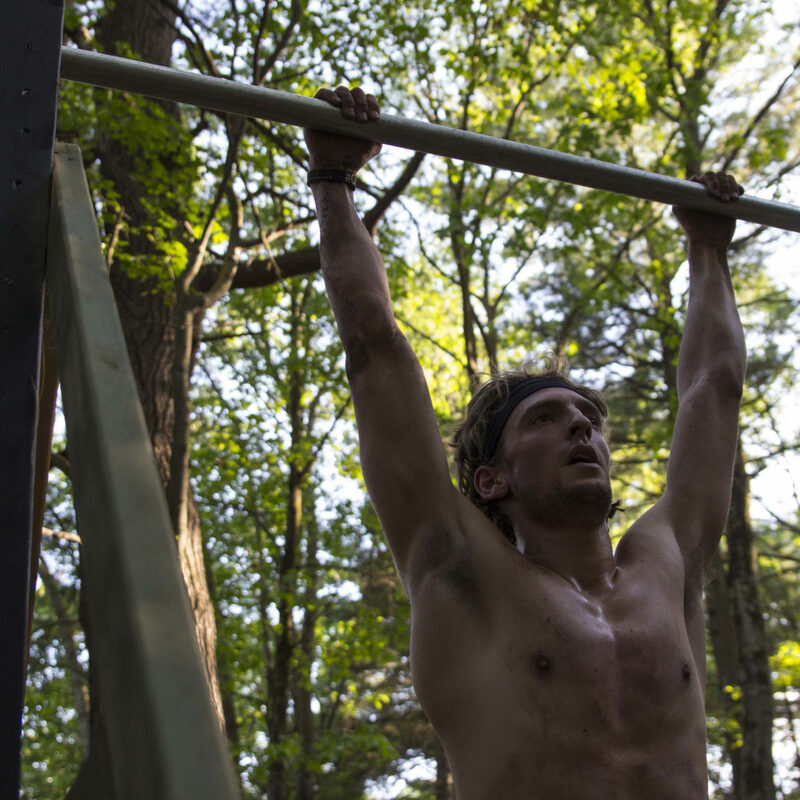 The OCR Beast Grip Strength Challenge: Do You Even Hang? NBC moved the semi-finals to Sunday night as a two-hour special. However, as many of you know by now, the program turned out to be the news as NBC producers chose to let NASCAR complete the final lap. Hopefully this was no indication of things to come as I finally got to watch the replay on NBC.com. Cue lovely stringed music and…a promise that bonds will grow stronger between team members, brothers, teams, and families. So whose bonds proved victorious? In heat 1 we had Saddle Up, Mathletes, and Ninjas. Heat 2 had the Better Halves, Kid Courage, and Stunt Junkies. In honor of the bond I have with my son who is a physics and math major, I went with the Mathletes in Heat 1. For the bond I have with my own autistic youngest son, I went with Kid Courage in Heat 2. Three things drove my interest in tonight’s episode. First, I started friending and following participants on FB. So now, rather than picking them randomly like I do in March Madness, I know a bit more about them. Second, I identify with some of them, especially team Kid Courage. As the father of two autistic sons, I get the struggle. But is it a driver to succeed? Our hosts wondered aloud if there were demons in this race. Perhaps not. But there were quite a few near-death experiences to help drive a few competitors to some very strong showing. Yet one girl from the Wall Street Warriors said, “You have to sacrifice everything for one another to win.” Personal sacrifice may make you a lot of money in the Manhattan Financial District, but teamwork makes you a winner on SUTC, demons or not. 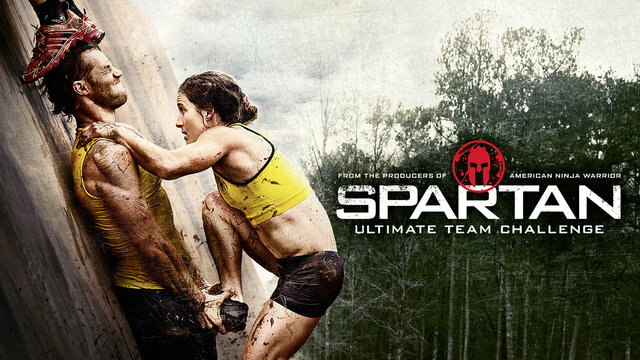 In the last few weeks, whispers have circled the OCR world about season 2 of Spartan: Ultimate Team Challenge. Some athletes who participated in the first season had begun receiving calls in recent weeks. The production crew hinting at a second season. 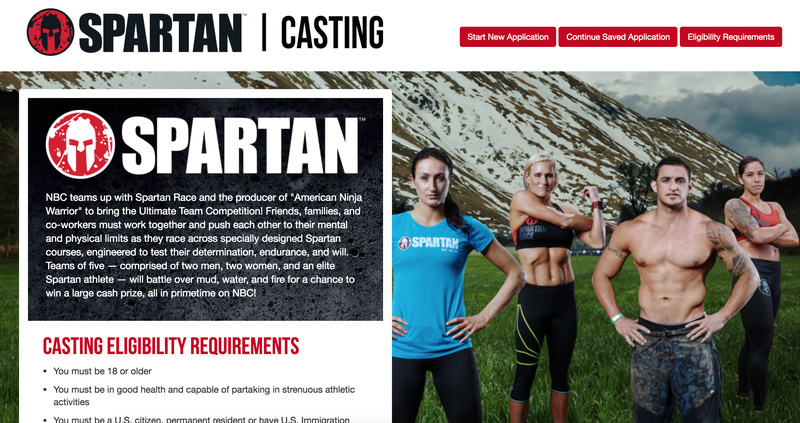 Today, it was brought to Mud Run Guide's attention that a casting website is now live with a submission deadline of February 15, 2017. 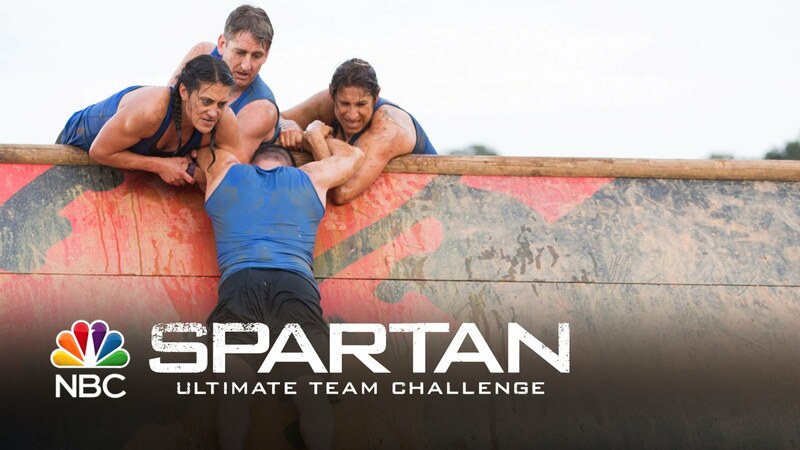 Yesterday Variety broke the news that NBCUniversal International Formats has sold “Spartan: Ultimate Team Challenge” to Denmark’s Kanal 5 after launching sales at Mipcom. The Danish version of the show will be produced by Nordisk Denmark and will be the first international adaptation of the NBC reality show. 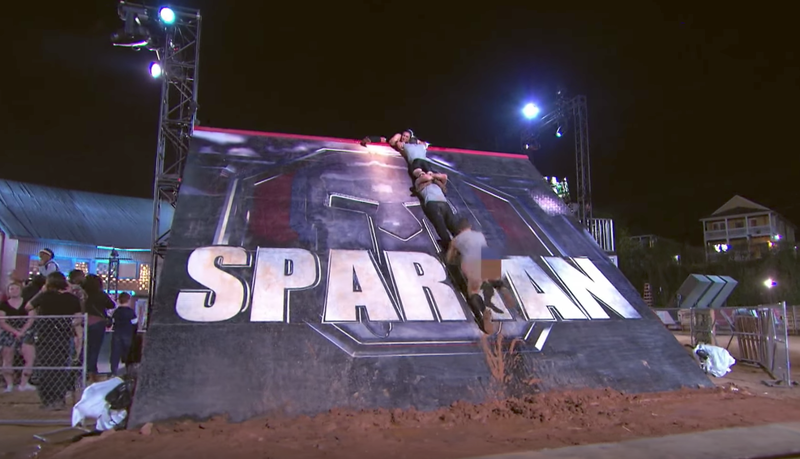 Last night the Spartan: Ultimate Team Challenge season finale aired on NBC pitting the six top teams from the qualifying rounds against each other in the two-hour finale. 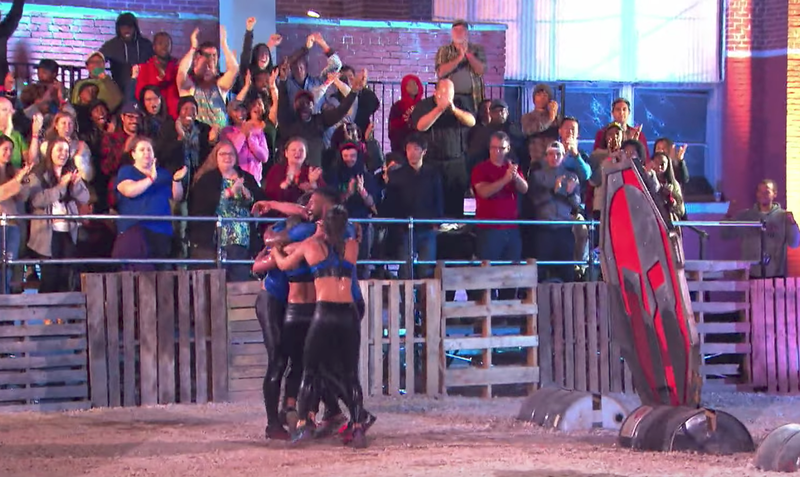 The teams squared off to see who would take home the $250,000 prize purse. The finals brought in a few new obstacles to challenge the competitors including a 16-foot wall and the dreaded tire swing. Welcome to Mud Run Guide - the worldwide leader in mud runs, obstacle course races, and outdoor running adventures. Established in 2012, our focus is to provide you with the best events, discounts, news, reviews, gear, and training for the sport of OCR.